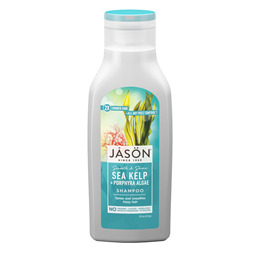 Jason`s pure, natural revitalising Sea Kelp Shampoo gently cleanses as it revives natural manageability with super-enriched multiple vitamins and botanical extracts. Nourishing vitamin E moisturises without weighing hair down while powerful antioxidant blend of vitamins A, C and botanical extracts helps fight environmental stressors. Revitalised and nourished, your hair bounces with healthy shine and effortless manageability. 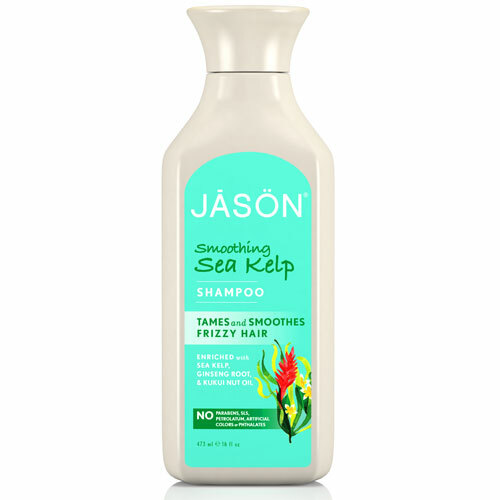 Below are reviews of Jason Smoothing Sea Kelp Shampoo - 473ml by bodykind customers. If you have tried this product we'd love to hear what you think so please leave a review.